Ribbon Doll Collection Kazami Mizuho Limited Ver. Figure Non Scale from Please Teacher! 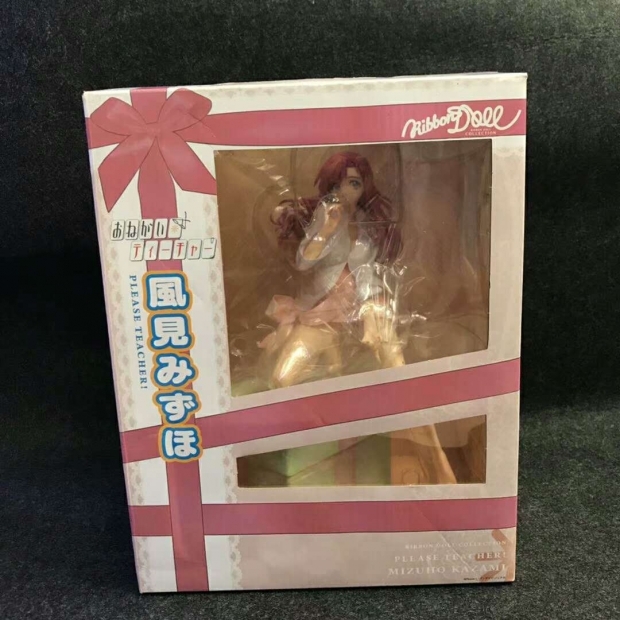 ---- HobbyGangz --- Shop PVC Figure Ribbon Doll Collection Kazami Mizuho Limited Ver.